Wausau, Wisconsin Divorce Lawyer - Crooks, Low & Connell, S.C.
Is Spousal Support Permanent in Wisconsin? Whether you expect to receive or be under an obligation to pay spousal support (also referred to as “maintenance” in Wisconsin) after your divorce, the calculation of your maintenance award will be a critical factor when planning your finances going forward. This includes not only the amount you will receive (or have to pay), but the duration for which payments will be made as well. Unlike child support, when it comes to structuring maintenance, divorcing spouses have a significant degree of flexibility. Under Wisconsin law, maintenance obligations end upon the death of either former spouse – so spousal support is not “permanent.” But otherwise, divorcing spouses can agree (or a divorce court judge can order) that the paying spouse’s maintenance obligations will extend for any prescribed or indefinite period. Maintenance with a Set End Date – One option is to specify a date certain on which the paying spouse’s support obligations will end. This date may be tied to the length of the marriage, or it may be set at a point in the future where the payee spouse is expected to become self-supporting. There are a number of other factors that can play into determining the duration of maintenance in Wisconsin, and divorcing couples’ personal circumstances will often help guide the determination of an appropriate maintenance award. Indefinite Maintenance – However, since the purpose of awarding spousal maintenance in a divorce is to allow both spouses to maintain their marital standard of living, in some cases, an award of indefinite maintenance may be appropriate. As noted above, at the latest, indefinite maintenance must end upon the first former spouse’s death. A common provision in maintenance awards is to terminate indefinite maintenance (or maintenance with a set end date) if the payee spouse cohabitates or remarries as well. Temporary Maintenance – Temporary maintenance refers to financial support paid by one spouse to the other while their divorce is pending. Temporary maintenance is most common in situations where divorcing spouses are living separately and one spouse is unable to meet his or her financial needs independently. What if I Need to Extend or Terminate Maintenance? Since maintenance obligations are established as part of the court order ending a couple’s marriage, modifying maintenance requires judicial approval. However, the Wisconsin courts will not hear all requests for modification. In order to file a petition for modification, you must have experienced substantial change in circumstances. In addition, in Wisconsin, spouses have the option to agree that their maintenance award will not be subject to modification. Whether you are in the process of getting divorced or you have run into an issue with your support arrangement, this is an important consideration to keep in mind. Speak with a Wausau, WI Divorce Lawyer at Crooks, Low & Connell, S.C. 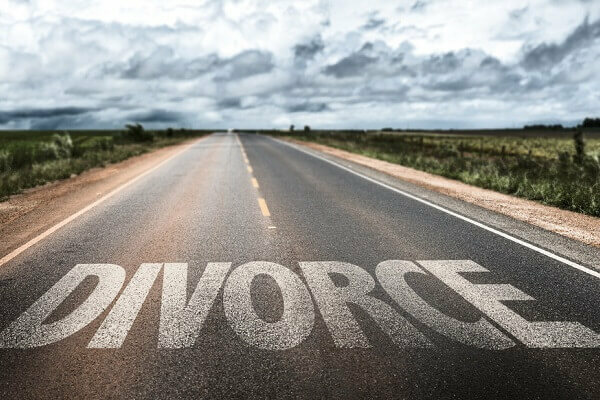 If you would like more information about spousal maintenance in Wisconsin, contact the divorce lawyers at Crooks, Low & Connell, S.C. for a confidential consultation. To request an appointment, call (715) 842-2291 or inquire online today.